This review is FULL of spoilers, you have been warned! The fact that I got through all 67 episodes in time for season 8's start is testament to how great and watchable the show is. It also doesn't escape me how much of an event this season is for those who have watched it from the start. Many have grown up with these characters, or grown older with them and we're all going to find out together how they end up. So we've had one of six episodes reintroducing us to the world and the characters and there have already been some momentus scenes. John Bradley and Kit Harrington put in career-defining performances in this episode as Sam tells Jon what his true heritage is. Sam had already been through the emotional ringer when he learns of his father's and brother's deaths at the hands of Daenerys and his portrayal of his emotions about this while also keeping them contained to deliver the vital news to Jon is some fantastic acting. I was a little less keen on the budding romance between Jon and Daenerys, as the whole thing felt a little forced, but hopefully they've made more of it in this episode because the relationship will fall apart now Jon knows it is incestuous. In King's Landing, Euron's persistence finally pays off as Cersei lets him sleep with her. 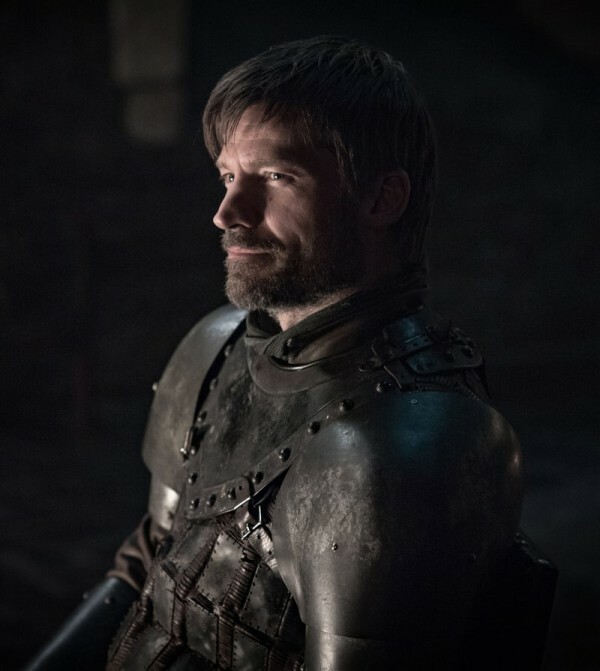 Euron later makes a comment about impregnating Cersei and you can tell from her face, knowing she is already pregnant with Jaime's child that Euron is likely to proclaim it as his own. We are given some much-needed levity at Last Hearth, which has been sacked by the dead (Yeah a cheery place for a joke) when Tormund and Edd surprise and scare each other in the dark. Finally two sets of people become reunited. Arya and Jon see each other for the first time since the first series, from which we know they got on pretty well growing up. 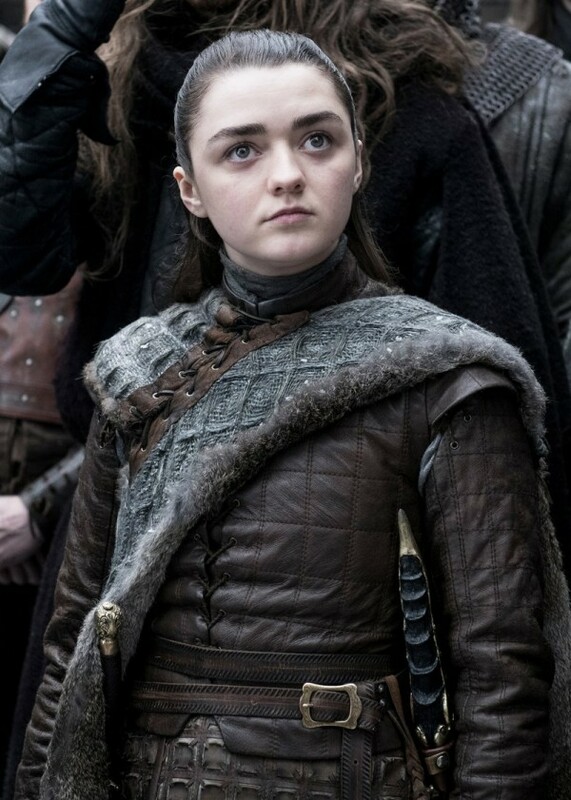 Their reunion is bittersweet as Arya has matured and tries to advise Jon rather than taking his side implicitly. Jaime and Bran also share a knowing look at the episode's conclusion after the last time they saw one another was in the very first episode, when Jaime pushed Bran out of a window. Jaime has had one of the more profound character arcs since then. He started out as arrogant and selfish and has learned a number of life lessons in the meantime, making him a character most of us sympathise with to an extent at this second time he and Bran share a scene. How the war is won: It isn't, some compromise is reached whereby the White Walkers return to the Ice Palace for now and humans stay south of the Wall.